Kelly Huhn was born with a primum atrial septal defect and a cleft mitral valve. This was not diagnosed until she was three years old. Kelly has had four open-heart surgeries to repair the hole and the valve. Ultimately, the mitral valve was replaced with a mechanical valve in 2007. 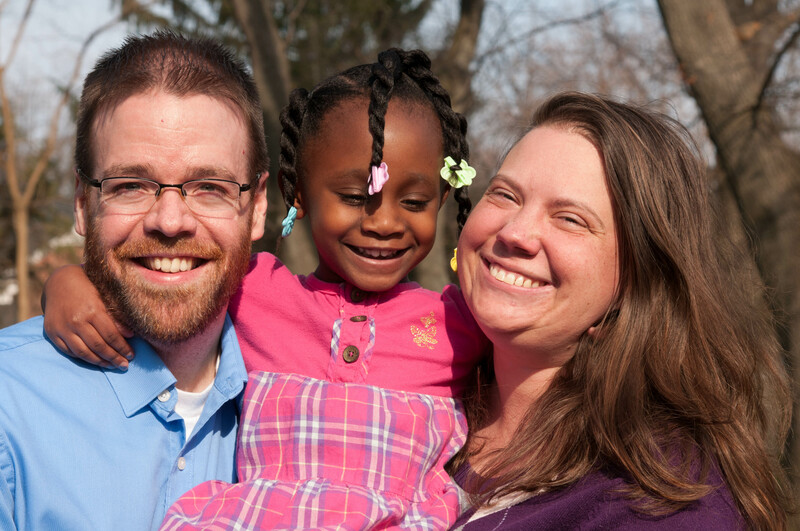 Kelly and her husband David adopted Abigail, a beautiful little ball of energy and smiles in 2010. Abigail has brought all new challenges into Kelly’s life, but the rewards of being her mom are exponential. Kelly is a stay-at-home mom for Abigail, which means they can go on adventures, bake together, and Abigail goes to most of Kelly’s cardiologist appointments, which means that at five, she has an amazing understanding of the heart and of how doctors perform check-ups. Michelle Pagán is mom to twin heart-healthy girls, Risa and Nallie, with the help of a fantastic gestational surrogate. She also works full time as an attorney specializing in IT. Michelle was born with a form of tetralogy of Fallot, pulmonary atresia with ventricular septal defect (PA-VSD) and multiple aorto-pulmonary collaterals (also known as MAPCAs or collaterals). Cyanotic her entire life, she underwent her first palliative open-heart surgery at age 26, with another open-heart surgery at 30 years of age. 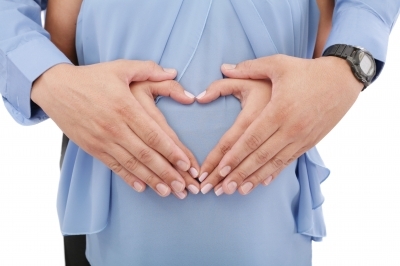 She and her husband tried for 5 years to stay pregnant, as they suffered through 6 miscarriages due to unknown reasons, before turning to adoption and then gestational surrogacy. Pam Laferrière, was born in 1984 with tetralogy of Fallot, one of the more complex but common forms of congenital heart defects. She is now 29 years old, and over that time she has undergone a variety of surgeries and catheterizations. Two of these major procedures took place back to back in January and April of 2013, which turned out to be a very busy year for her. After getting married in July of 2013, and then getting approval from her doctors, Pam became pregnant in October of that same year. 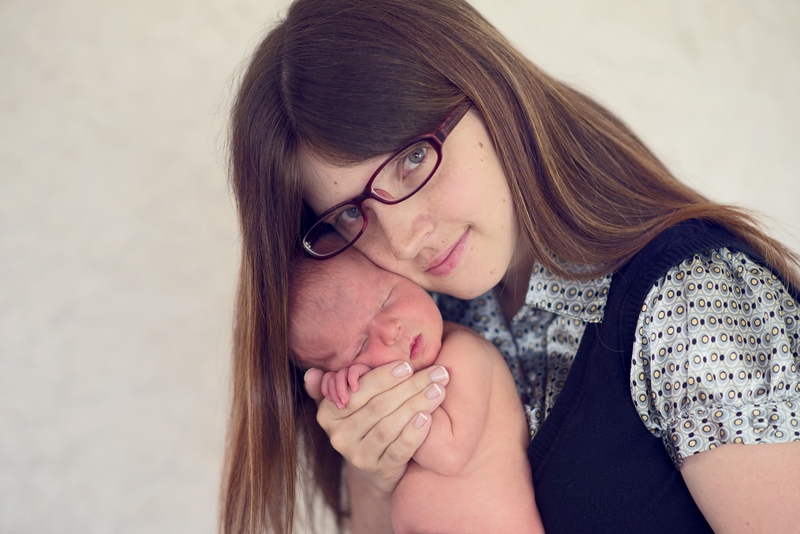 Her heart condition was monitored closely, but ultimately had very little effect on her pregnancy which resulted in the birth of her beautiful baby girl in June of 2014. She and her husband are adjusting well to parenthood, and looking forward to the possibility of having a second child sometime soon.